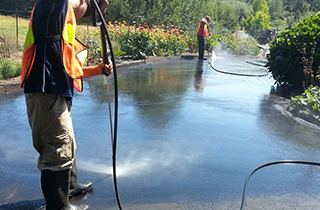 Keeping asphalt going strong in America is the mission of Sealcoat Specialties, LLC in Vancouver, WA. 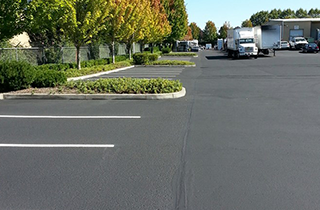 Trust Sealcoat Specialties, LLC in Vancouver, WA with all your asphalt parking lot repair and maintenance. We abide by all ADA guidelines and city regulations so you know the job is right. 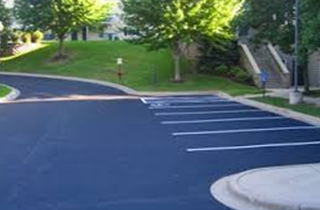 Use Sealcoat Specialties, LLC for all your parking lot paving and striping needs. Learn more at Sealcoat Specialties, LLC in Vancouver, WA. Your asphalt paving will last years with proper sealcoating and maintenance by Sealcoat Specialties, LLC. If your business could use a property image boost, Sealcoat Specialties, LLC are the people to call. Sealcoat Specialties, LLC is interested in the visual aspects of streets, parking lots, and driveways in the Vancouver, WA area. We specialize in asphalt consulting services. For over 20 years, private contractors have called on us for our expertise in asphalt projects. 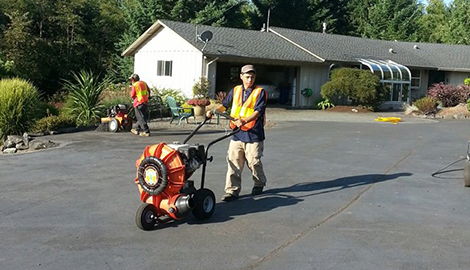 From schools to office complexes, we are helping beautify Vancouver, WA one asphalt project at a time. Nothing pleases us more as asphalt consultants than helping a client come in under budget and on time. Deadlines are our specialty. Our expertise is in the planning and executing with success in mind. We offer our experience, desire to help, and trained crew to get the job done. From initial planning, to doing the work, we are team players all the way. •	Parking Lot Maintenance—Keeping a parking lot looking its best includes asphalt repair, seal coating, and re-striping faded lines and stencil work. 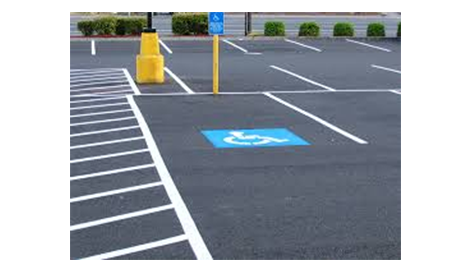 •	Parking Lot Striping—For better utilization of the limited space in a parking lot, striping and stenciled directional parking signs are needed. •	Sealcoating—Rain, sun, and oil break down the asphalt and seal coating is the solution to protecting the asphalt from erosion. Those smooth surfaces and white lines are a pretty sight to see. Nothing changes the appearance of an old, worn out driveway, road, or parking lot quite like a seal-coated asphalt surface and newly painted lines and signage. We offer fast, friendly service. See and feel the difference when working with an asphalt contractor who cares. 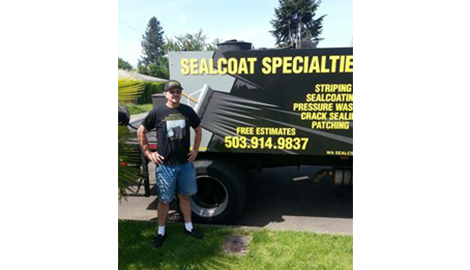 Contact Sealcoat Specialties, LLC in Vancouver, WA today.